It seems very common for bus stops to be opposite, or only offset by a few metres from one another. It also seems unlikely that bus stops being opposite is especially optimal for distance from final destination - one would expect people traveling in one direction to want to alight at different positions along the road than when traveling in the other direction. 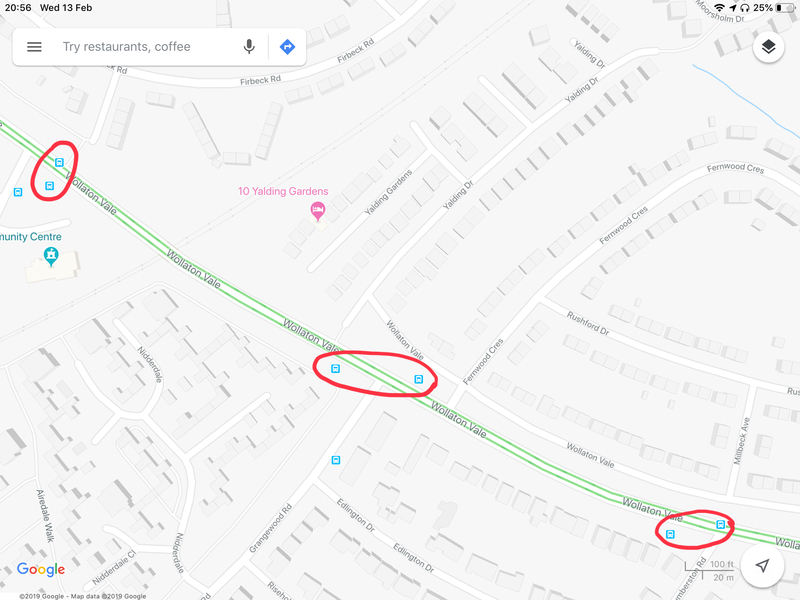 Why are bus stops so frequently positioned opposite one another? Mostly convenience and simplicity. Each side of the road has it's own stop so people can exit/enter from the curb without having to cross the street. The two stops are at the same spot, so they can be treated as a single stop on maps, schedules, tables etc. Often this does make sense geographically as well: bus stops are often at major intersections so you can jump on orthogonal lines and they are also at major landmarks: train station, city hall, shopping area, so it really doesn't make sense to split up the stops. I suggest changing your terminology to understand what is going on: It's not two bus stops on opposite sides of the road, it's one bus stop with two "platforms" (or whatever you would call the individual spots where buses can stop). After all, the bus stop has one name, and it's only the direction of the vehicle that determines which particular platform the vehicle will physically stop at to serve that stop. Depending on the geography of the place you're travelling in, some stops might consist of only one platform (end of line, or line that actually runs in only one direction), or of more than two platforms (junction where two lines meet and head into different directions). From the traveller's perspective, this simplifies network plans as they typically represent stops as nodes, without dealing with the precise geographical reality. Individual platforms of one stop are usually within direct walking distance, so which particular platform to go to is, in theory1, of no importance to the traveller while planning their journey on the scale of the entire network. 1: I am aware that in real life, there are plenty of special cases where one platform may be temporarily or permanently considerably more convenient to access than others of the same stop. Not always, but often enough several lines stop at one bus stop. When one changes buses, all directions have to stop at the same place. A person who does not take the route daily looks for a bus stop. He stands on the road, sees a sign in the distance, and starts to walk. He might not know until he arrives at the bus stop if he needs the northward or southward line. In many countries, bus stops are not just numbered, they also have descriptive names. Often based on the road intersection they're nearest to. Moving them apart would complicate this scheme. On average, half the people using a particular bus stop want to approach or leave it, as pedestrians, from each side of the road. On a busy road, providing half the number of safe crossing locations by matching up pairs of bus stops on either side saves money on road building, and also improves traffic flow if the pedestrian crossings are controlled by traffic lights. In the UK, long urban bus routes are often split into "fare stages" and the ticket price depends on how many stages you travel through. It would be illogical and confusing if the route from A to B, and the return route from B to A, were split at different positions along their length because the bus stops were not aligned. Not the answer you're looking for? Browse other questions tagged buses or ask your own question. Is there information if a given airline at a given airport is using a jetway or a bus to board?